Wow! The garden has gone from nought to sixty in one fell swoop. 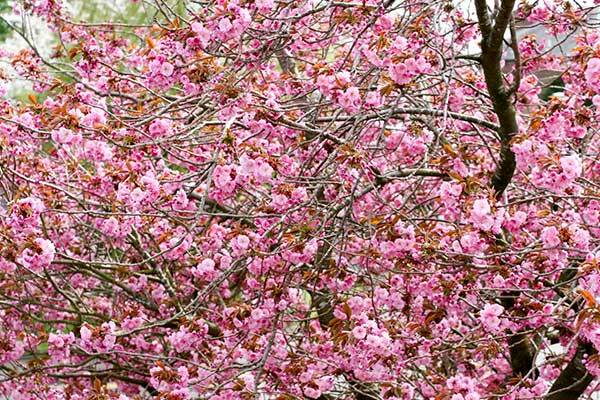 Everything is burgeoning and sprouting and bursting into colour, the birdsong has racheted up to symphony standard, the sunshine exceeding the benefits of any pharmacological tonic. I’ve been alternating writing indoors with reading outside (when I’ve not been weeding and pruning and artistically directing, or course!) and loving the exhilaration of both. So it’s probably not surprising that, surrounded by all this new life and activity, my mind instantly latched onto a report about a different form of creation: babies. This week it’s been revealed that a diminishing number of sperm donors are fathering eye-watering numbers of children. Now, as long ago as sixteen years (can it really be?!) I wrote a novel about the risks of this phenomenon: Paternity, so it’s a subject I’ve thought about long and hard. But even for me the statistics were like a cold water douche. and more than 6,000 have created up to 9 babies. Though these men are offering hope to many many childless women/couples, huge risks are inherent in such practices. Obvious ones are passing on undetected hereditary diseases and risks, and half-brothers and -sisters forming sexual relationships and procreating together. Donated sperm are currently tested for diseases such as HIV, hepatitis B and C, CJD, Huntington’s and cystic fibrosis, but not for genes indicating increased risk of cancers or Altzheimer’s. In the face of the latest statistics, campaigners are calling for more stringent enhanced screening to try to reduce the incidence of faulty genes being passed on, but representatives from the world of assisted conception caution that further screening could reduce the number of donors coming forward or being deemed eligible to donate, already worryingly low. 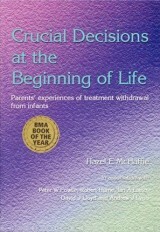 Research in this area is complicated, not only by the powerful emotions and opinions and ethics around infertility, but also by the fact that sometimes the full consequences of what is permitted in this area are not fully apparent until a generation or more has gone by – which is why I felt compelled to write a sequel to Paternity: Double Trouble. 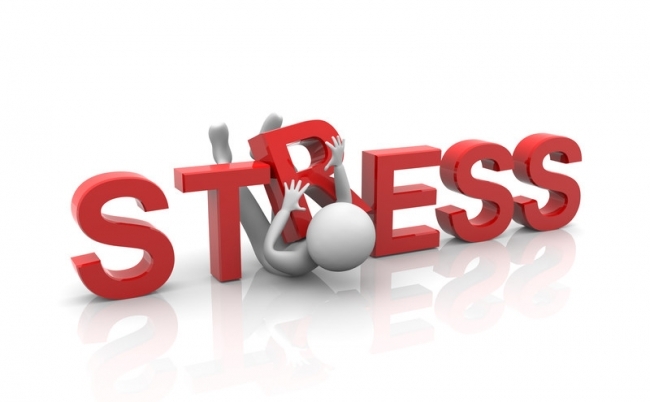 And once you start tinkering with genes it can be impossible to repair any damage done. So, what d’you think? Just how much control or interference should there be? What are the rights and interests of the babies as well as the parents, donors and recipients? What makes a man a father? Which diseases are worse than non-existence? Who decides? Now there’s a little package of ethical conundrums to conjure with while you watch birds and animals multiplying prolifically all around you! Welcome to my world! I’m at the stage with Inside of Me where we’re waiting for reviews and final comments to come in before the whole package can be put together. It would be all too easy to champ at the bit but I’m using the time to catch up with a hotch-potch of jobs. One of those is checking out ‘the competition’ – aka reading other novels that fall into the ‘medical ethical’ bracket. Two books overlap very directly with my own. 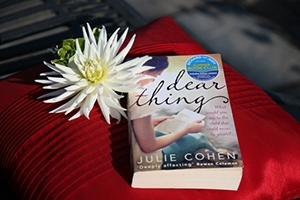 Dear Thing by Julie Cohen is about surrogate pregnancy – like my Double Trouble published six years earlier; although I hasten to add I’m not suggesting Cohen plagiarised my ideas! Indeed, her book became a Summer Book Club choice with Richard and Judy in 2014. In a nutshell: Romily is a scientist and single Mum with a precociously clever daughter. Ben and Claire are her best friends but they’re unable to have a child of their own, so Romily offers to carry a baby for them and they arrange the logistics of this transaction privately between them. But no one has bargained on the unravelling of relationships and emotions. Hmmm. Very similar plot line to mine then. 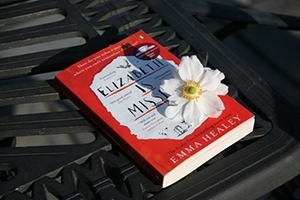 Elizabeth is Missing by Emma Healey was recommended to me by someone who’d also read my Remember Remember. Again it came out long after mine – seven years this time. 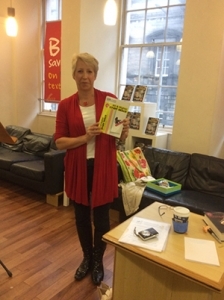 And again it won a prestigious prize – the Costa First Novel Award 2014. 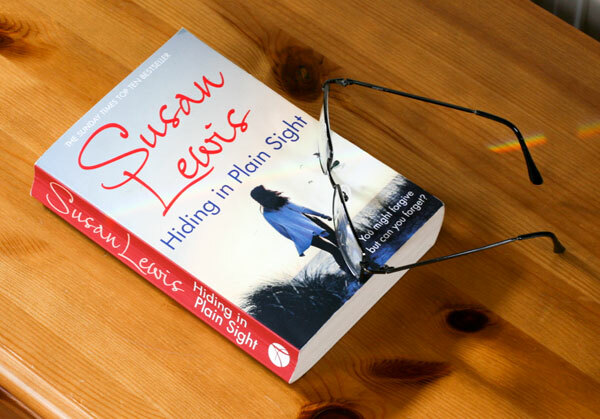 In a nutshell: Maud is struggling with dementia and searching for her friend Elizabeth. She is haunted by unresolved issues from her past. The bewilderment and confusion of the dementing mind are beautifully captured, and important truths are dotted into the account of Maud’s thinking and stumbling through life. For example, she loves being teased; it makes her ‘feel human’; the other person is assuming she’s ‘intelligent enough to get a joke.’ Worth remembering. I’ve now finished both. Verdict? Enjoyable reads, although neither achieved a 5 star rating for me. The overlaps with my books are noteworthy, so I’m glad I wrote mine first. It’s an abiding concern with me that another publication will come out ahead of mine that makes it look as if I stole someone else’s ideas! Partly fuelled of course by a heightened awareness of a topic which means you see it everywhere. On the other hand, I’m delighted to find such thought-provoking books are receiving real recognition. Oh, and by the way, click here for an interesting clip about the value of reading aside from relaxation. Did you follow the Glasgow 2014 Commonwealth Games, I wonder? I dipped in and out, marvelling all the while at the stunning abilities of these top athletes – their skill and stamina and flexibility and sportsmanship. The real highlight for me, though, was the diving in Edinburgh. Watching Tom Daley somersaulting from the highest board, executing perfect twists and turns, entering the water so cleanly that the surface was barely disturbed, left me breathless (and anxious!). And the 14 year old Matthew Dixon; how did he feel perching on the very edge of that board 10 metres up the very first time he tried it? How did his mother feel with his hurtling brain so close to that unforgiving concrete? My heart was in my mouth, never mind hers! (Even the more experienced Daley says: ‘When you look down, your knees go weak, your legs turn to jelly and it’s terrifying.’) And then there’s the synchronised diving. How two people can execute identical moves simultaneously during that brief and rapid descent, is beyond my comprehension. This is surely a kind of perfection writ large. Perfection, ahhh – that brings me to this week’s story of the baby born to a Thai surrogate mother, who has allegedly been abandoned by his would-be parents because he isn’t perfect. Baby Gammy has Downs Syndrome and other co-morbidities. Of course, we don’t know the minds of any of these characters; we only know what the media tell us, and some sources cast serious doubts on the authenticity of this account and the credentials of those most concerned. But picture the scenario from the point of view of the commissioning couple: instead of a beautiful healthy child to bring up and launch into the world, the prospect of a short and difficult life for their baby, and the grief of losing him. This wasn’t what they signed up for. The story is that they have elected instead to take Gammy’s healthy girl twin, and to leave the damaged baby behind. (They themselves are variously reported to have asked for Gammy to be aborted, or to have said they were only offered the one, or to have been informed that Gammy had only a day to live and his mother wanted him to be buried in Thailand.) 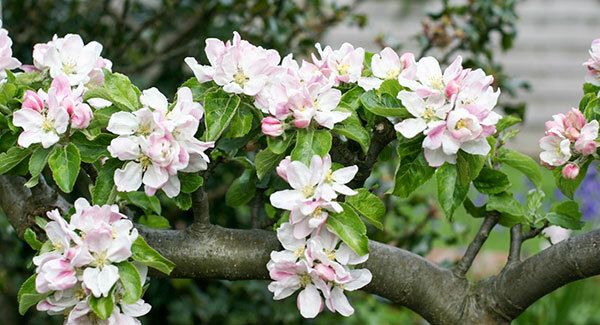 So what of the surrogate mother? The papers report that she has rejected all offers from other couples to adopt her son and intends keeping him and loving him for as long as she has him. Apparently thousands of well-wishers around the world have begun donating money online to enable this impoverished woman to do just that. Whatever the truth really is, this difficult story has highlighted some of the many ethical issues associated with surrogacy. I’ve had an ongoing interest in this topic ever since I researched it for my novel, Double Trouble, but what do you think of the rights and wrongs of this case? 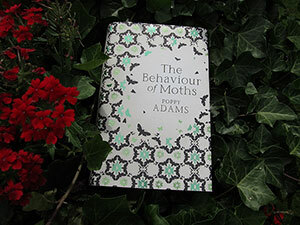 It was entirely by chance that this week I read The Behaviour of Moths by Poppy Adams – which was given to me by friends who came to stay a couple of weeks ago – and found that it also includes a surrogate pregnancy. It’s a most unusual story and it wasn’t until P126 that I began to understand why they chose it for me; and not until P155 that all really became clear. After that I was glued to it. I don’t want to spoil the dramatic tension for you, so I’ll simply say that it tells the story of two sisters brought up by eccentric parents in a rambling Dorset mansion. The elder girl, Virginia/Ginny, becomes apprentice to her semi-detached father who is a reputable and dedicated lepidopterist. Together they hunt and study every kind of moth they can find, conducting experiments on them, researching their behaviours, amassing a formidable laboratory and collection. The story begins with Ginny watching from the first floor for the arrival of her ‘little sister’, Vivien/Vivi, returning after decades of absence. 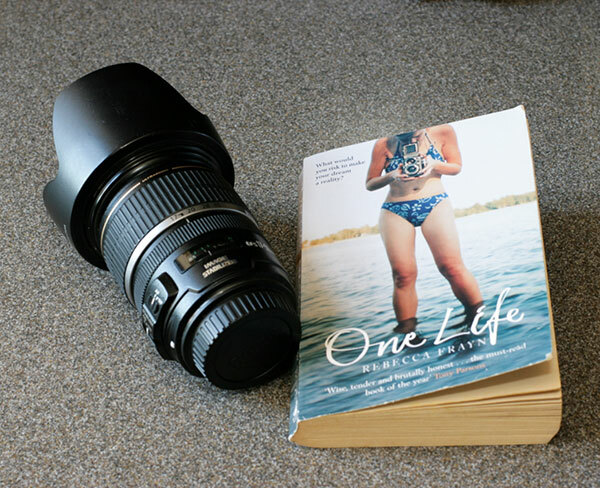 Through the lens of Ginny’s peculiar take on life, it recounts each day of one week in their lives when they meet, as old women, one last time. Slowly, gradually, subtly, we piece together their experiences, feelings and differences as they re-live their childhood, and try to resolve the legacy of the past and the accumulated burden of their emotions. And yet … well, how much of this can we really believe? From the time Vivi falls out of the bell-tower and is nearly killed, it’s like a collapsing column of dominoes, each one nudging the next towards an inexorable conclusion. The Behaviour of Moths is a haunting tale, and I’d love to have a one-to-one chat with the author about her thinking, especially about the character Ginny; I’m not at all sure I have understood her correctly. Uncanny, huh? It could have been written with the Thai family, and the Australian commissioning couple, and baby Gammy in 2014, in mind. And yet this was published in 2008. And is fictitious. 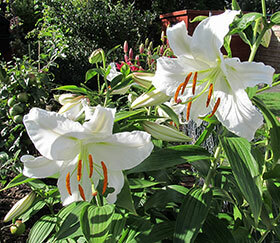 Speaking of perfection … the lilies in our garden are blooming in profusion right now. 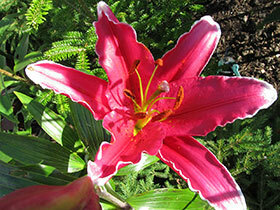 We have massive banks of them in the house and still a proliferation in the flower beds. Now there’s perfection of a different order, huh? Good news to report this week. 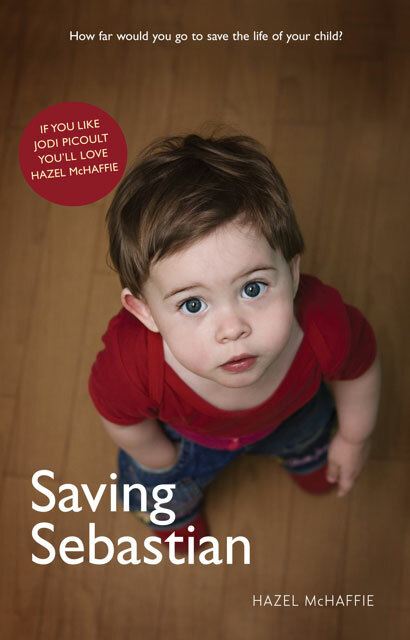 My latest novel, Saving Sebastian, is now available in Kindle form. Wahey! Within weeks of its publication in paperback form too, and entirely down to my publisher, no effort on my part. Way to go! And my new improved website is now live, looking fresh and bright. The folk at Creative Infusion were busy transferring it as I tanked down to the Westcountry. I’m indebted to Keren and Tim for their work on this. And to Ben, my personal technical guru. I hope you like the changes. Do have a wander through the pages and if you encounter any glitches, or have suggestions for improvements, let me know. It’s for you (at the moment I still know who I am and what I’m up to! ), so I want it to meet your requirements. Travelling at Easter time can be horrendous but we managed to avoid the worst mayhem on the M5 and to enjoy the fabulous scenery of the lesser roads and the gorgeous sunsets on our way. As I’ve said before, writing often takes a back seat when I’m away, but this weekend I actually managed to use travelling time effectively to develop that additional elusive story line for the current novel – I’ve been furiously scribbling in notebooks to capture the thoughts before they are lost forever. 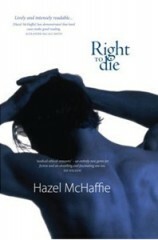 Oh, and I managed to slot in reading two more novellas about organ transplantation. Odd how many short stories I’ve found on this subject (most I have to admit, not well written). Is it a feature of the subject appealing to writers, or the ease of downloading electronic books, I wonder? Waiting for me on my return was a comment from a lady who’d just read three of my novels, saying that the ending of Double Trouble was just too heartbreaking. It is too. 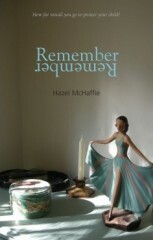 I’ve wept over it many times myself – and I know what happens! I tried my best to change it but the characters just wouldn’t let me. I saw the tragedy happen; I had to record it faithfully. At the time when I sent it out to a raft of critics for comment before submitting it to the publisher, one of them (a professor of medical ethics) said it took him a week to recover enough to talk to me about it. But what these reactions tell me is that these readers really cared about the characters – enough to be upset; and I like to think that means I’m doing that part of my job effectively at least. Feel free to disabuse me of this notion if you consider I’m deluding myself. Whenever I hear of a book that falls into the same category as mine (medical-ethical novels) I tend to pounce. Is this book serious competition? Has this author stolen my thunder? Can I learn anything from the way he or she has tackled the subject? What should I avoid? So when I found three all called The Surrogate I just had to buy them, didn’t I? They came out in 2004 (Mackel’s book); 2006 (Wall’s) and 2009 (Carver’s). I find it curious that the publishers didn’t choose alternative titles, but hey ho, maybe Sphere and Simon & Schuster have confident marketing departments. Or the authors were insistent. Or maybe nobody bothered to check. My own novel on the same subject was published in 2005, so writing it pre-dated these. Now I’m doubly glad I gave it a different title: Double Trouble. Researching and writing Double Trouble revealed how complex the social and emotional issues around surrogacy are. The procedure can be fraught with peril, practical as well as emotional, for both the surrogate mother who carries the child, and the adoptive couple (whether or not one is the biological parent) who raise him or her. So I was intrigued to know how these other authors addressed the various ramifications. I’ll give you a quick summary. Bethany Testamarta is an acclaimed pianist with everything she wants – except one thing. A baby. In desperation her husband, Kyle Dolan, enlists the help of a girl calling herself Laurel Bergin. Her credentials seem perfect. She becomes surrogate mother to the Dolans’ last remaining embryo. But Laurel isn’t who she claims to be and gradually a nightmare scenario unravels that takes the Dolans into an underworld of such darkness and evil that Bethany fears for her sanity as well as her family’s safety. 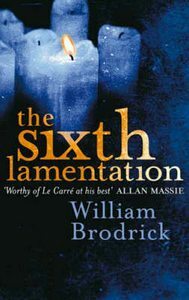 Some of the potential pitfalls of a surrogate pregnancy are dealt with in this book, but I confess neither the writing style nor the storyline appealed greatly for a variety of reasons. Issues need to be handled with more subtlety in my judgement. Mackel has a strong religious message that dominates to the detriment of the whole. Nor was the plot very convincing, I found, although I did persist to the end. 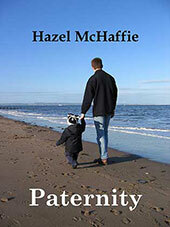 This one takes the reverse position: trustworthy surrogate, ruthless would-be parents. Again, surrogate pregnancy is at the centre of the story and the issues of emotional attachment and contracting and blurred boundaries and long-term consequences are all there. Amanda Hartmann is the head of a famous evangelical family. She wants a family. Jamie Long is a penniless twenty-year-old. She needs money. Surrogate motherhood seems to combine an altruistic act with a financial opportunity. 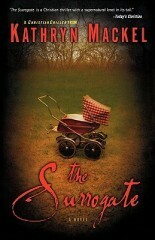 But once pregnant and under contract Jamie unearths dark secrets in Amanda’s family and a ruthlessness that scares her. She flees for her life, and searches for a way of freeing herself and her baby from the stranglehold of the Hartmanns. Of the three I enjoyed this one most. The writing style is confident and fluid, and the plotting careful and well-paced. Even if hard to believe in places. One hidden relative? – maybe. Two? – surely not. Wall, like Mackel, is American, and again there’s a strong religious component, but in this case it has a context and doesn’t distort the narrative. 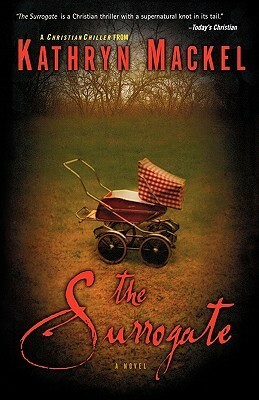 Carver’s debut novel uses the title The Surrogate cleverly; it isn’t about intentionally carrying a baby for someone else. I won’t say more lest I spoil the story for you. Its central theme is of a serial murderer who targets pregnant women, drugging them and ripping out their babies. Shocking, horrifying, macabre – just a few of the words used by reviewers. The unusual psychology behind the killings, and the relationship between DI Phil Brennan and criminal profiler Marina Esposito, keep the pages turning. I did actually guess the twist at the end far too early but that didn’t detract much from the overall experience. After reading all three books, where am I? Envious but still hopeful. Envious, because the others all have much better covers than mine. Sigh. But it’s an old battle; long forgiven. My present publisher is good at covers and my last three books have had superb designs. 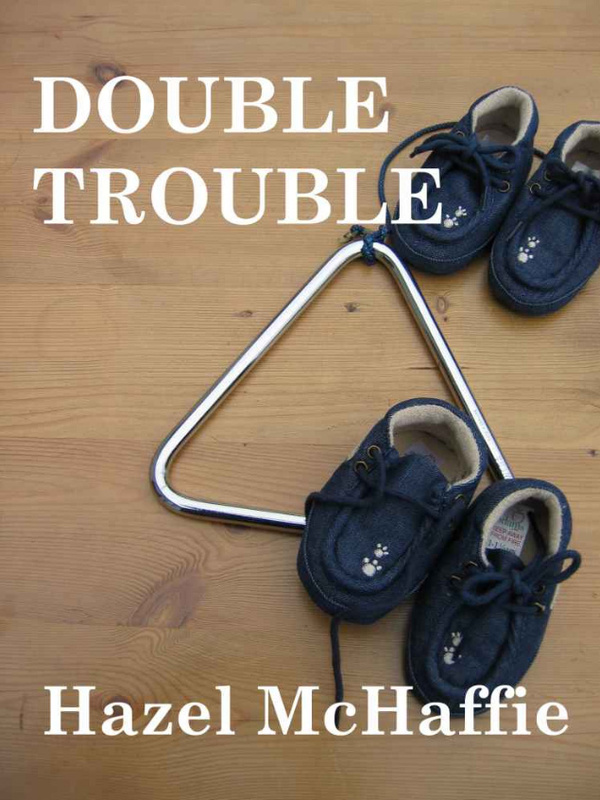 And I’m still hopeful because whilst Double Trouble does revolve around a surrogacy arrangement, and does involve deceit and a crime, it isn’t anything like these potential competitors. Phew again! So I don’t think I need to throw in the towel and say, I give in, you can do it much better than I can, just yet. There is still a tiny little niche with my name on it. Better get on with the next book though in case someone right now is about to produce its perfect rival! I must confess I’m not much of a cinema goer (best not to ask – it’s a long story) but I have just been to see The King’s Speech. And it really is as good as it’s cracked up to be. It conveys powerfully the struggles of the shy Duke of York, ‘Bertie’, who’s already sagging under the sheer weight of emotional baggage created by a bullying father and a crippling speech impediment. 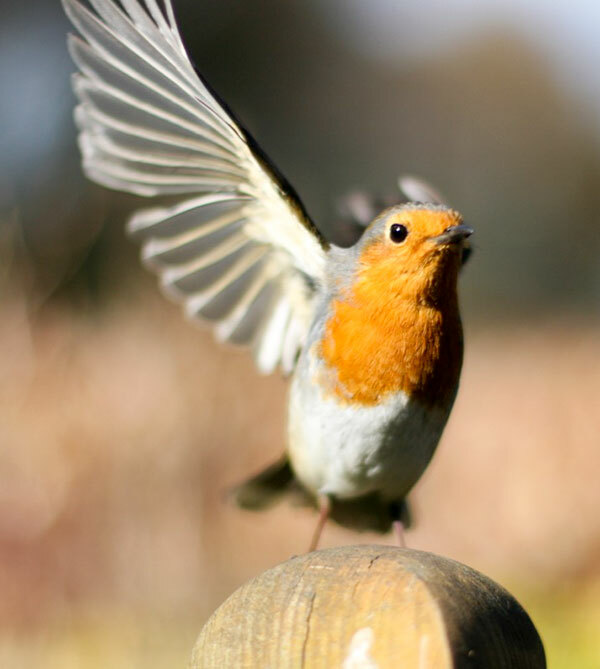 And then his brother ‘selfishly’ abdicates … and Bertie is precipitated into the role of King George VI … and required to rally a stunned nation … to make speeches … to the world …? Of course, the scriptwriter has draped the bones of historical fact with clothes of his own tailoring. Plenty of artistic license, I don’t doubt. Nevertheless the whole package has a credible and authentic feel to it. And the acting is superb. As you’ll have seen, the cast have been nominated for a whole raft of Oscars – deservedly so. Now, maybe you’re more film-hardy than me, but watching good actors doing what they do so well, I’m in awe of their skill. 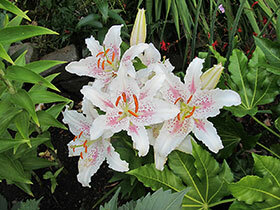 They speak of ‘inhabiting a part’, of ‘being in character’, and accolades are given for doing just that. It’s the art and craft of their profession. For a time we onlookers suspend disbelief; they convince us their words, their actions, their thoughts, their feelings, are the genuine article. What we hear less often mentioned is the impact on the actors themselves of this ‘inhabiting’. Did you know, for example, that Javier Bardem, Spain’s first Oscar-winning actor, became so immersed in his role as a single father struggling to come to terms with his fatal cancer in Biutiful, that he found it took over his life? He started trying to set his real affairs in order in a rather manic way, contacting old friends, healing rifts. People who know him apparently started to get concerned. Nicole Kidman, playing the part of a bereaved mother whose young son was killed in Rabbit Hole, began waking in the night sobbing and overwrought. I can believe that – must be harrowing to really feel the devastation of such a loss sufficiently to convey it so movingly. And Colin Firth, engrossed in perfecting King George’s stammer in The King’s Speech, struggled at times to articulate words outside of the role. Not too clever a state to be reduced to if you act for a living, I guess! They really do get inside the skin of their characters. And something of the same kind of experience is shared by authors. Well, by me anyway, and I doubt very much I’m alone in this. Our characters become more real to us than flesh and blood friends. I felt utterly drained after spending months experiencing Adam’s emotions as he died slowly from Motor Neurone Disease in Right to Die. 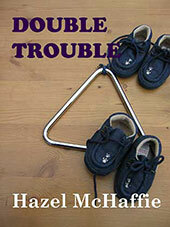 It took me weeks to recover from the brutal death of Donella in Double Trouble. She was one of my favourites. I so much wanted the story to have a different ending, but what happened happened without my say-so. Bethany’s struggle for life reduced me to tears every time I read that chapter in Paternity. It gives me a real thrill when readers tell me they too have been so intimately engaged with, so profoundly moved by, something I’ve written, that the edges between reality and fiction have been blurred. Of course, there’s a downside too. Some people dare not expose themselves to raw emotion at this level. They won’t even open the covers. I have to accept that reality. It’s impossible to please all the people all the time, after all; no point in trying. But I do have to try to be true to myself. And that means sticking with this genre. Because this is my raison d’être – why I moved into fiction writing in the first place. I want to give a voice to those people whose lives are dominated by the dilemmas and challenges of twenty-first century medicine, who so often struggle unseen and unsupported. I want people to listen to them; to feel their anger, their anguish; to care.